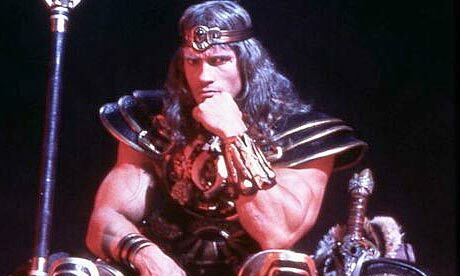 Funcom has announced that it has approved plans to acquire 50% of the Conan the Barbarian portfolio. The acquisition, approved by the board and pending approval at a general investor meeting in January, would see Funcom benefiting from a 50% royalty reduction on Age of Conan and Conan Exiles while also acquiring 50% royalties for any game developed using Conan and various other properties acquired as part of this venture. The joint venture company will hold interactive/video gaming Intellectual Property (IP) rights based on the works of Robert E. Howard and classic Swedish pen & paper and board game properties, including attractive IPs such as “Conan the Barbarian”, “Solomon Kane”, “Mutant Chronicles”, “Mutant: Year Zero”.